Often, a major barrier to employment is the lack of a driver’s license. And for individuals with a limited income and money owed on reinstatement fees to the BMV, it can be nearly impossible to have a valid driver’s license. Without a valid driver’s license, individuals are forced to choose between losing employment, which creates a host of different problems, or risk being pulled over and charged with a traffic offense that can come with further license suspensions and higher reinstatement fees. Last year, House Bill 336 was signed into law and created the Reinstatement Fee Amnesty Initiative, a six-month pilot program granting amnesty and debt reduction on driver’s license reinstatement fees for eligible offenses. The program began on Jan. 31, 2019 and will run for six months. There are two different paths to a reduction of reinstatement fees on suspensions related to eligible convictions. – You must complete all court-ordered sanctions related to the eligible offense. This includes the payment of fines but should not include the payment of court costs related to the conviction. – To prove that you receive SNAP benefits, you must provide a screenshot from the Ohio Department of Job and Family Services Benefits Self-Service Portal. The screenshot must include the current status, current month, next review date and authorized representatives in the house for SNAP benefits. – At least 18 months have expired since the end of the period of suspension ordered by the court. – If owed reinstatement fees for multiple eligible offenses, you are required to pay either the lowest reinstatement fee owed or 10% of the total, whichever is greater. – If owed for one eligible offense, you are required to pay half of the reinstatement fee owed for that offense. If you think you may be eligible for SNAP benefits, contact your county Department of Job and Family Services. Driver’s license suspensions due to 25 specific convictions are eligible for the fee amnesty program. For instance, members of the public whose driver’s license was suspended due to convictions for theft, driving without insurance, violations of municipal ordinances or texting and driving, are eligible for the fee amnesty. A complete list of eligible convictions can be found here. Suspensions related to alcohol, drug abuse, or a deadly weapon are not eligible for amnesty or fee reduction. This includes OVI suspensions. Online applications can be found on the Ohio BMV’s website. Hard copies of the application can be found on the Ohio Department of Public Safety’s website. Speaking with an attorney can be beneficial to determine if you qualify for amnesty or debt reduction. Your local legal aid, court, or bar association may have a clinic to help you through this process. Ann Roche is a staff attorney and Ohio Legal Assistance Foundation Justice for All Fellow at Southeastern Ohio Legal Services. Her fellowship focuses on removing barriers to restored citizens through record sealing, Certificates of Qualification for Employment, and driver’s license reinstatement. Ann received her J.D. from Pennsylvania State University Dickinson School of Law and her B.A. from Ohio State University. 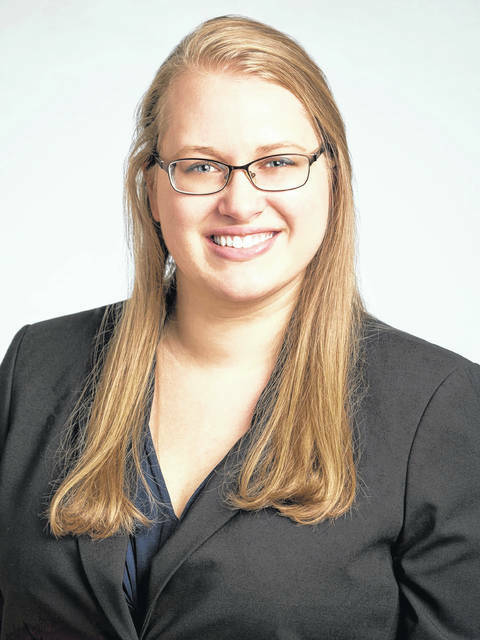 Megan O’Dell joined the Ohio Poverty Law Center in June 2018 and focuses on issues related to barriers to employment, reentry, and housing. 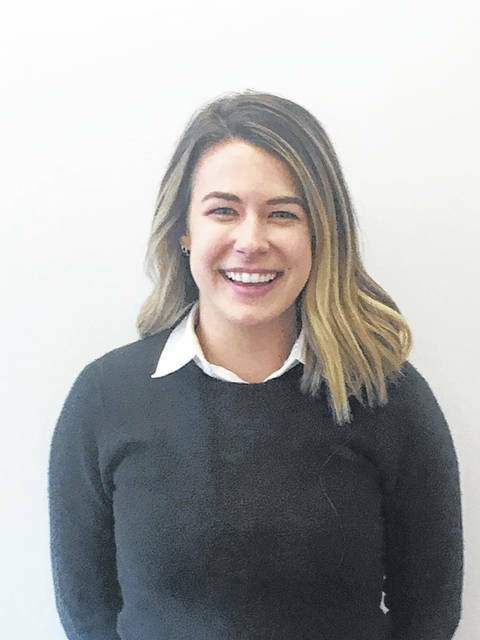 Prior to joining OPLC, Megan spent four years as a Staff Attorney at the Franklin County Public Defender’s Office where she provided criminal defense to indigent individuals. In addition to her regular docket, Megan was the Attorney Coordinator for CATCH Court, representing victims of human trafficking, sexual exploitation, and prostitution. Megan graduated from the Ohio State University in the spring of 2014 with her law degree and master’s degree in public policy and management.